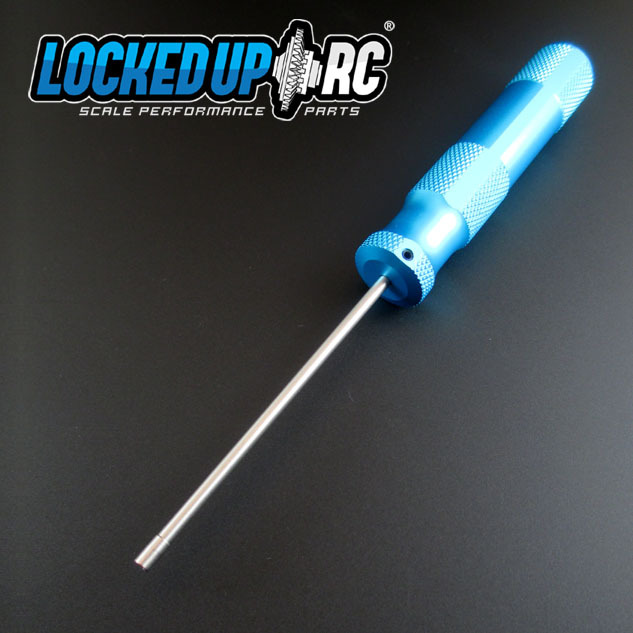 This light duty* tool tip has been specifically designed to install our 2mm Scale Hex Bolts. This Extended version is great for hard to reach places. *These tools will work with RC4WD Minitaure Scale Hex bolts but may be a VERY tight fit. 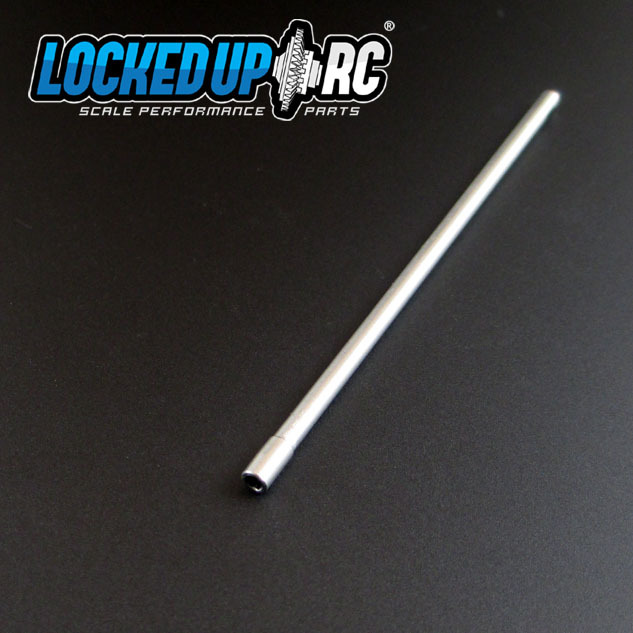 once again thank you for an excellent product from "LockedUp RC". this extended socket driver has a better grip than the version 1, which prevent you from exerting more force that cause round heads from the screws itself. thumbs up.